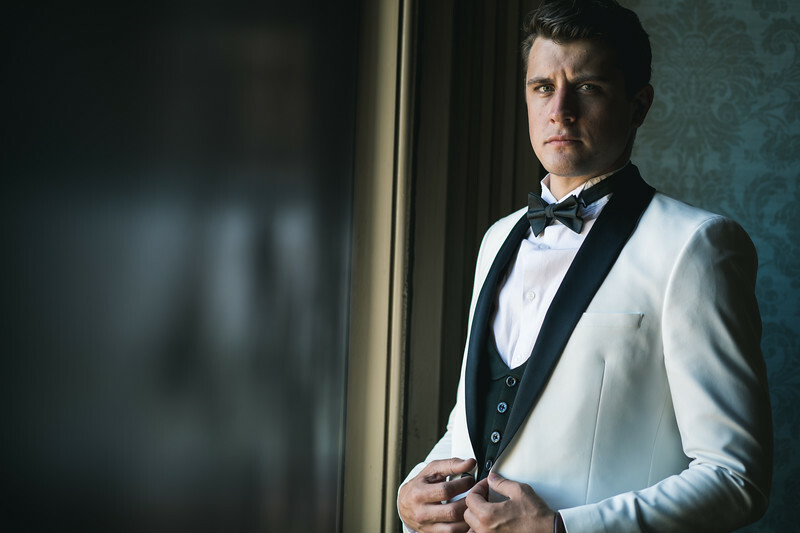 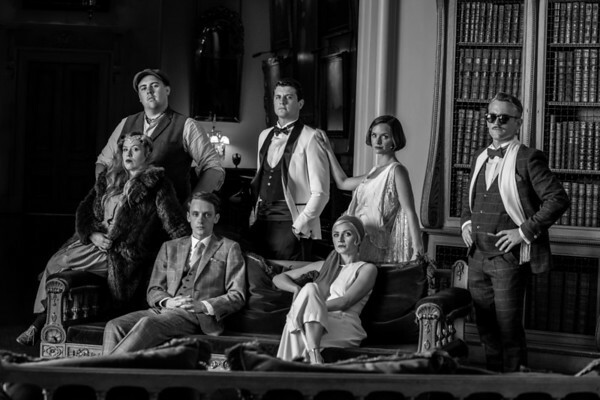 'The Great Gatsby' spent a week in Yorkshire and I was lucky enough to be invited along to photograph it. 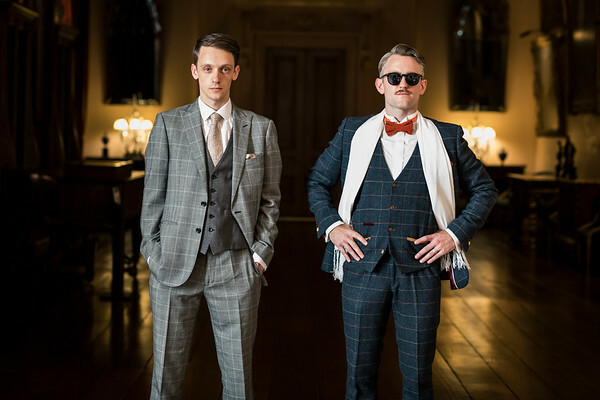 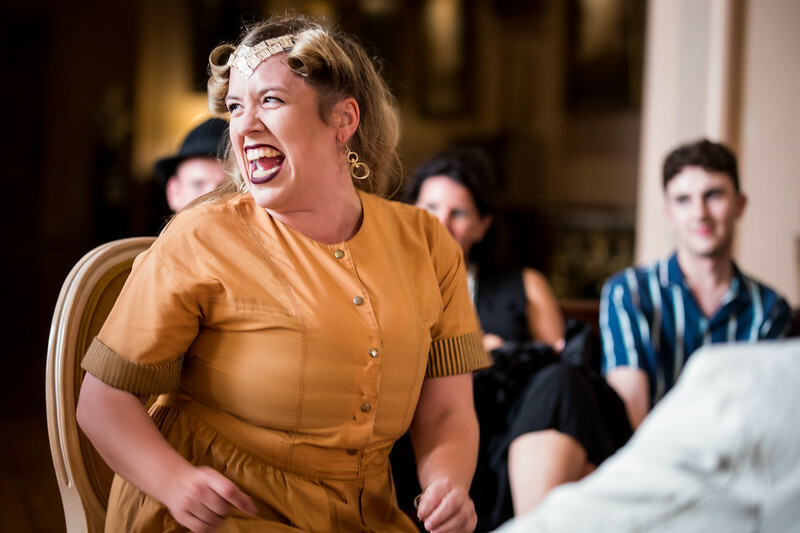 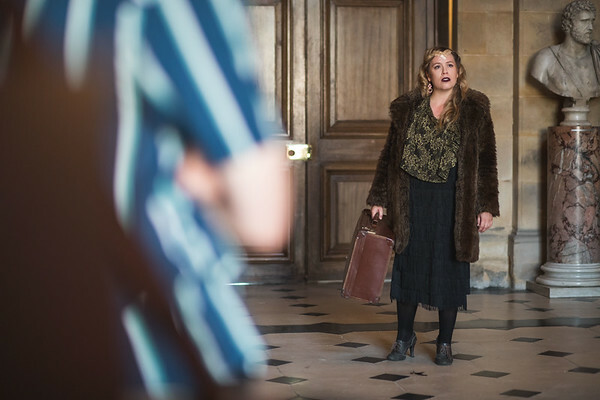 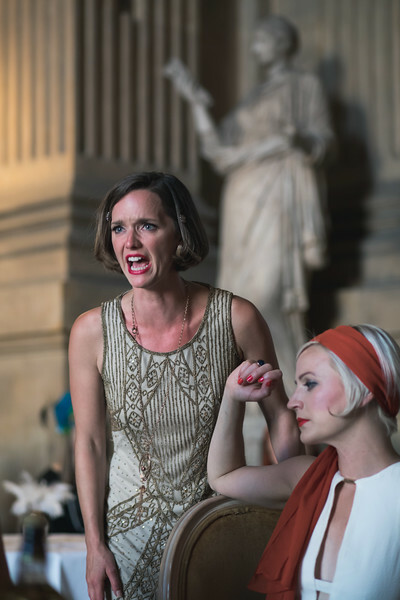 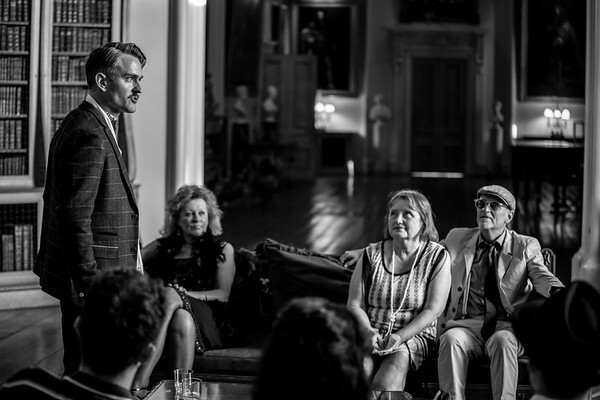 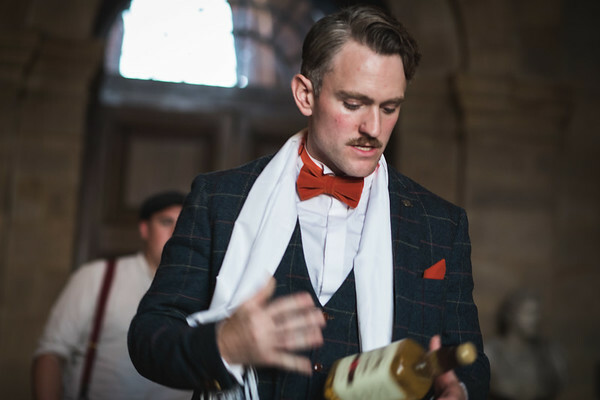 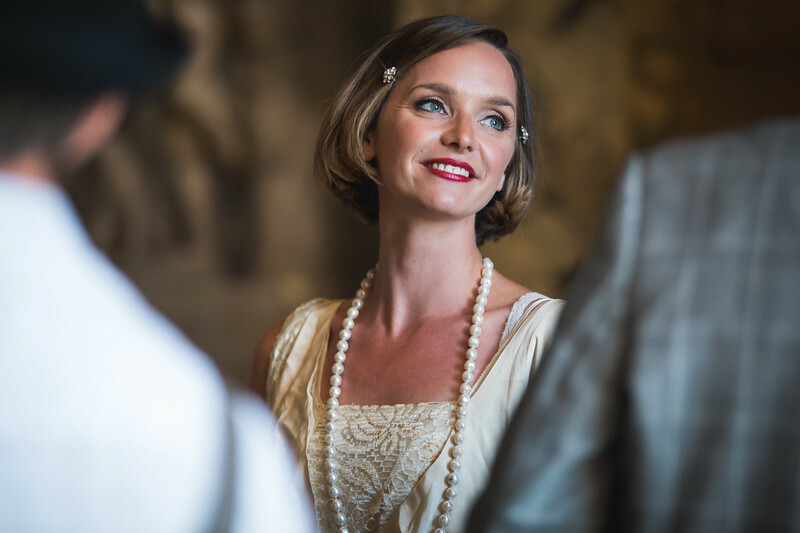 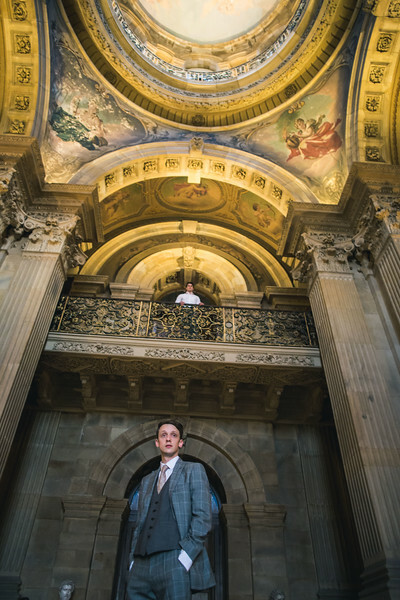 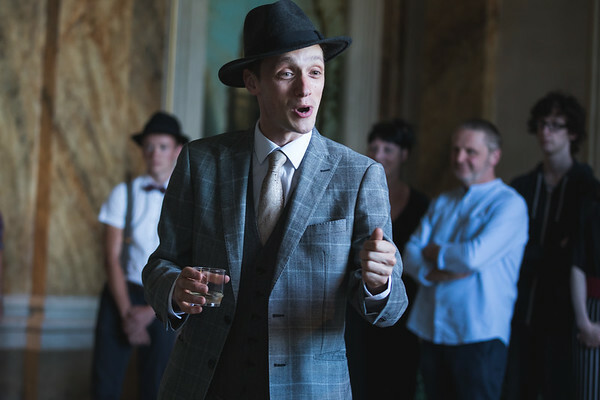 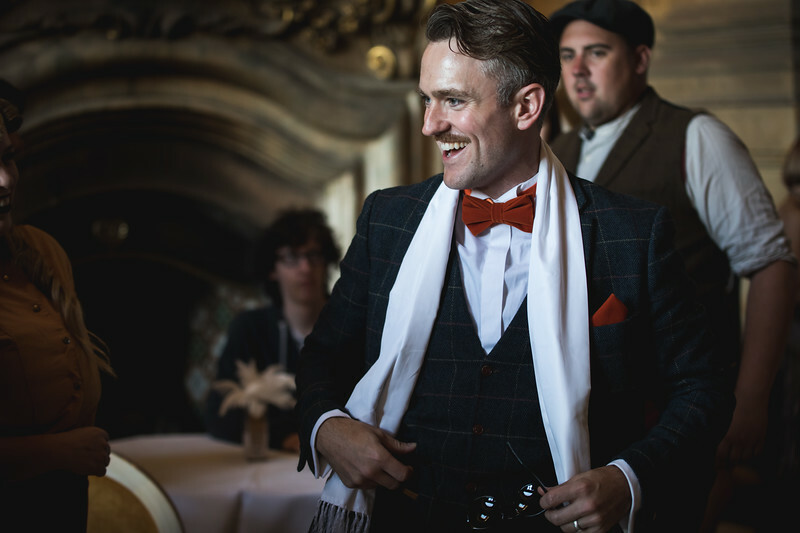 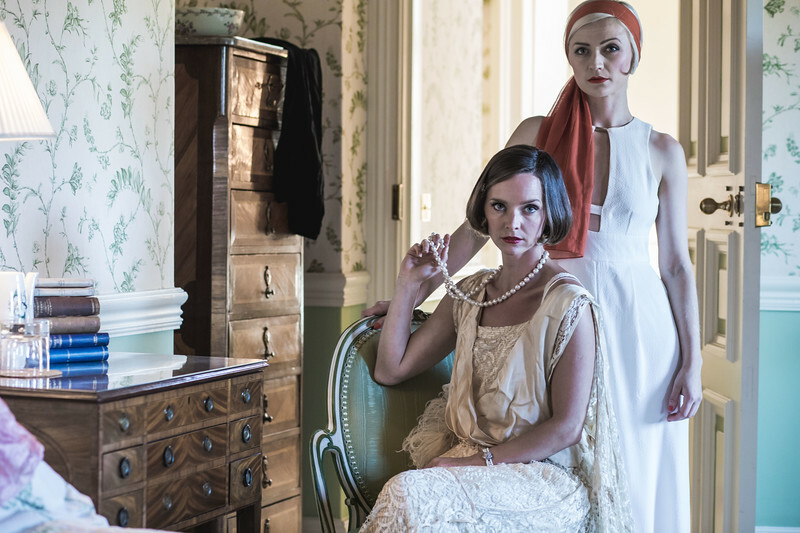 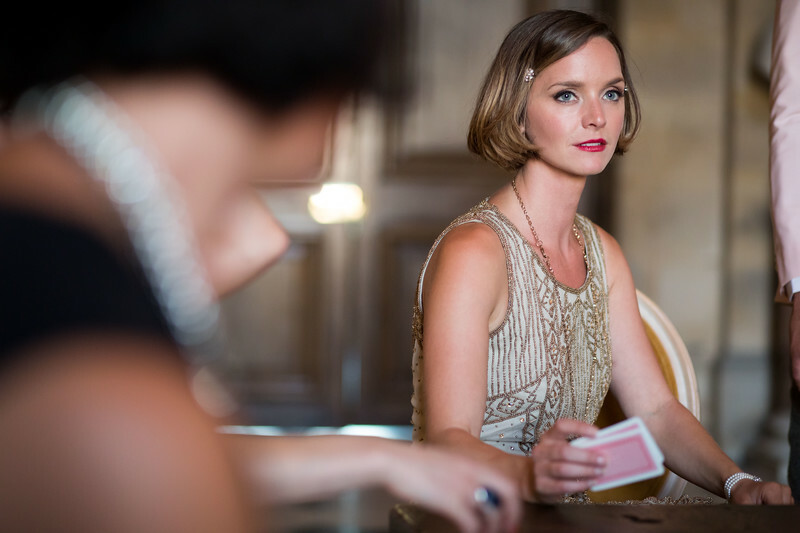 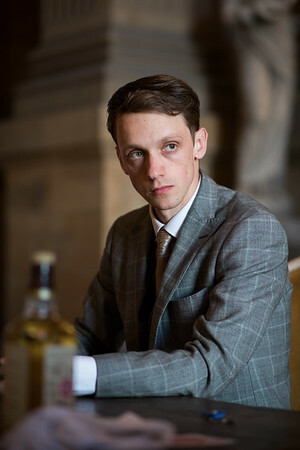 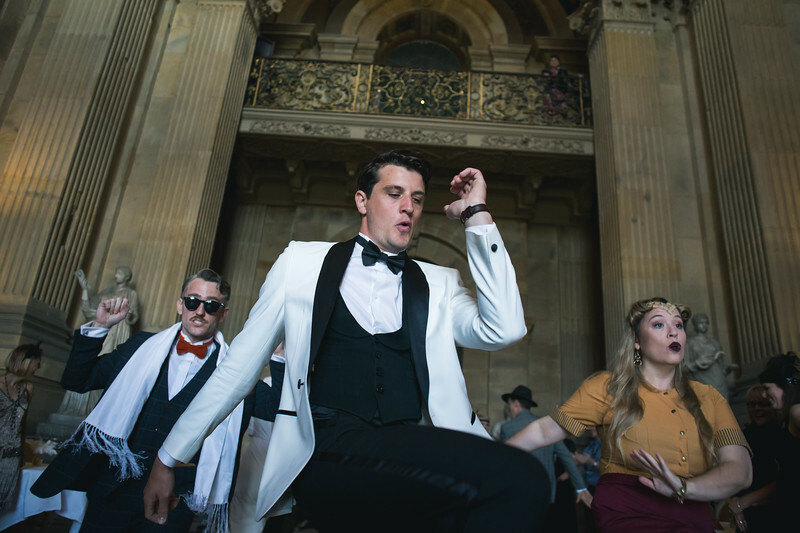 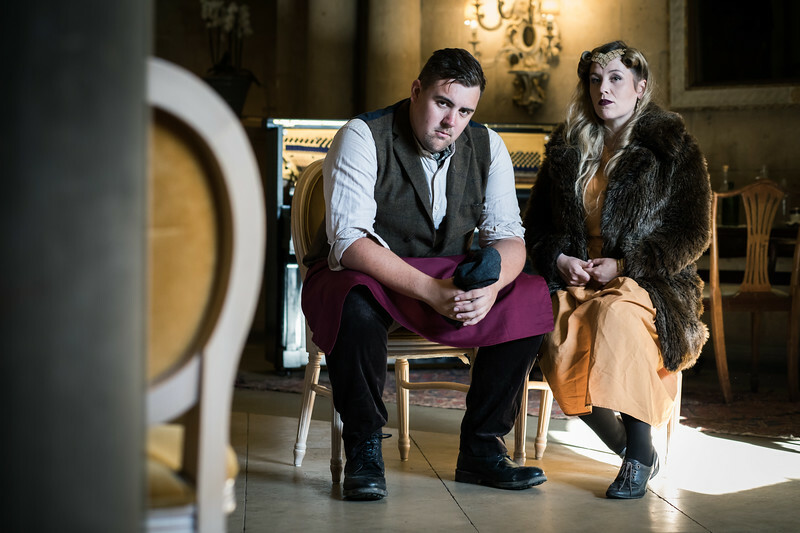 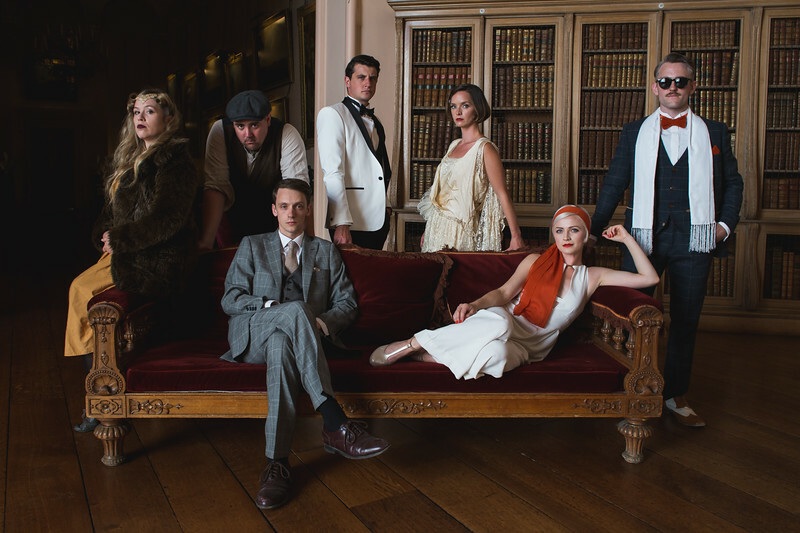 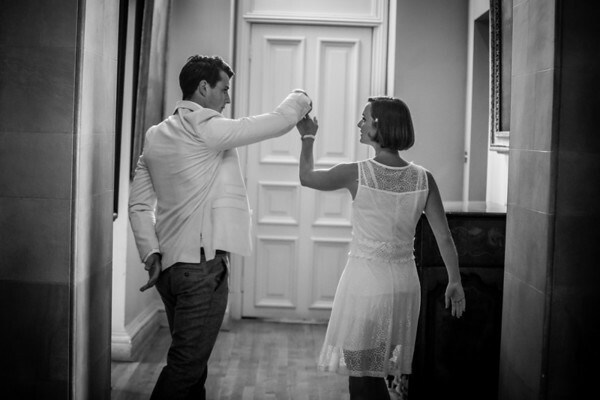 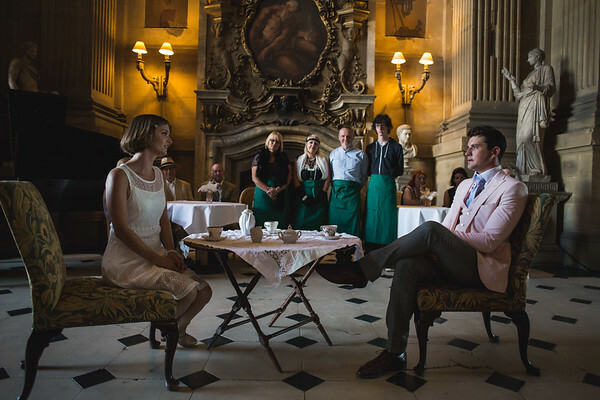 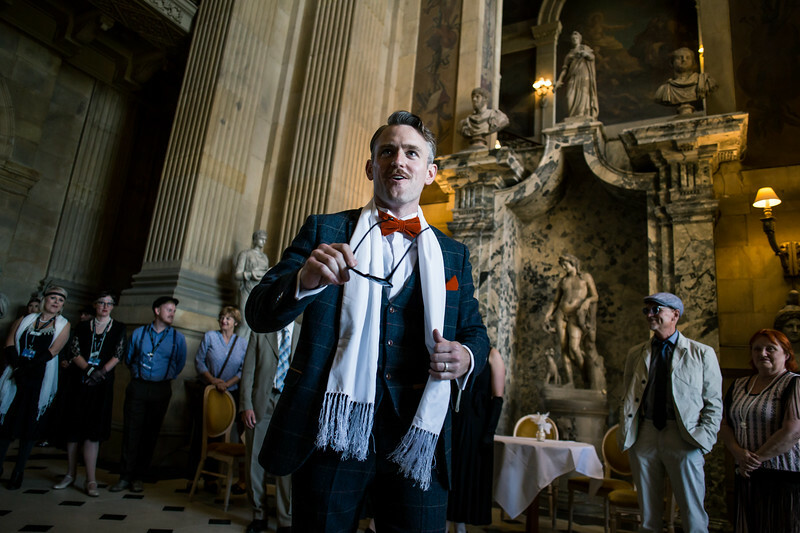 The Guild of Misrule have presented their fully-immersive 'Gatsby' at venues around the world, and the show continues to break records in London - their run has recently been extended yet again! 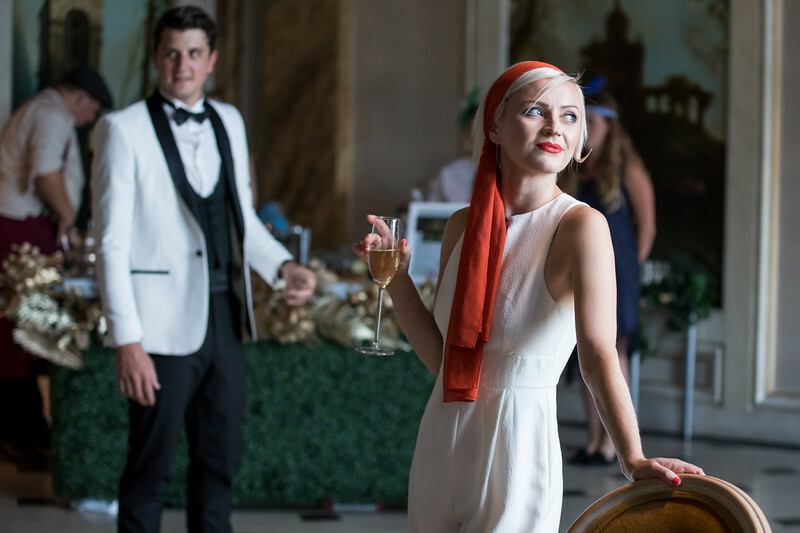 It's an incredible show. 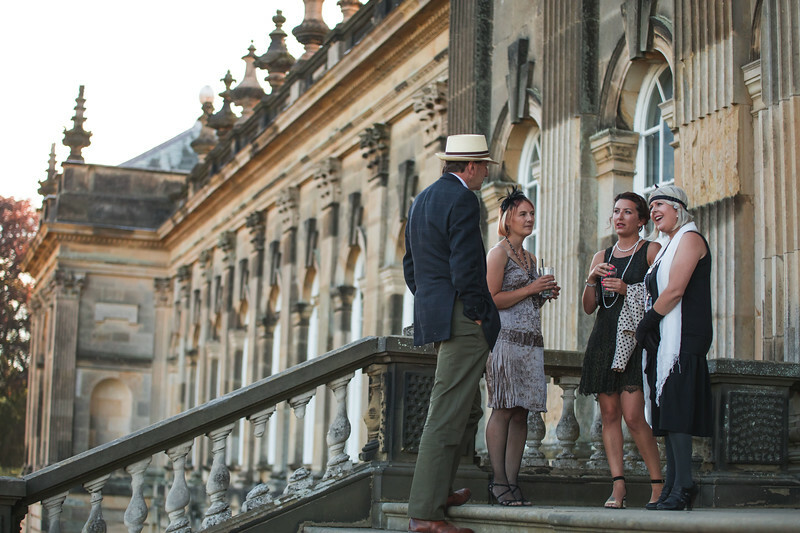 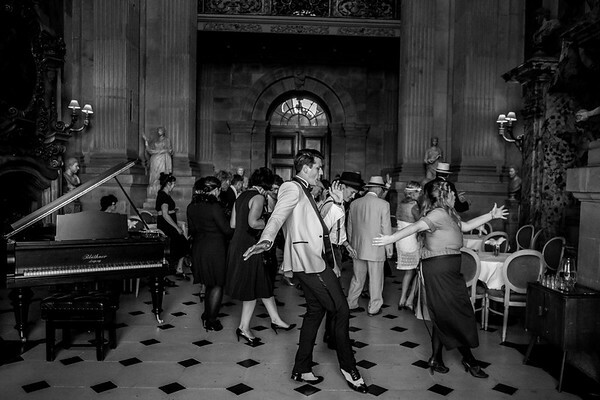 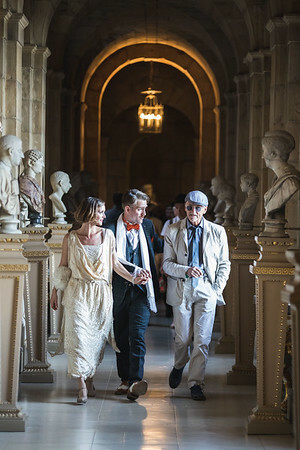 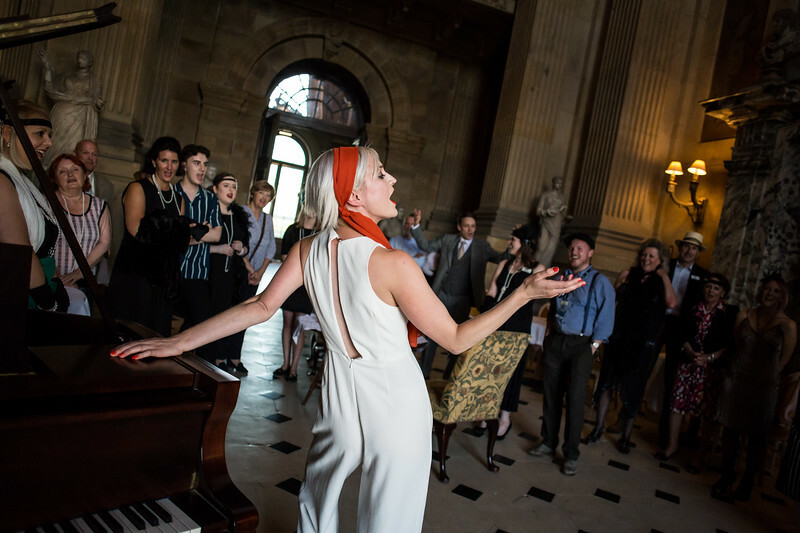 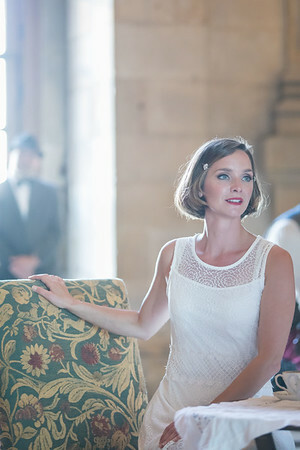 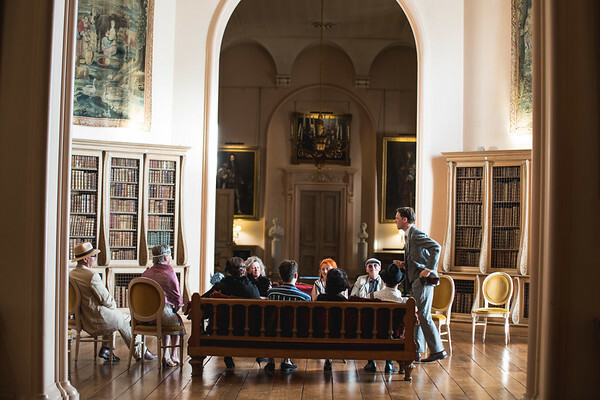 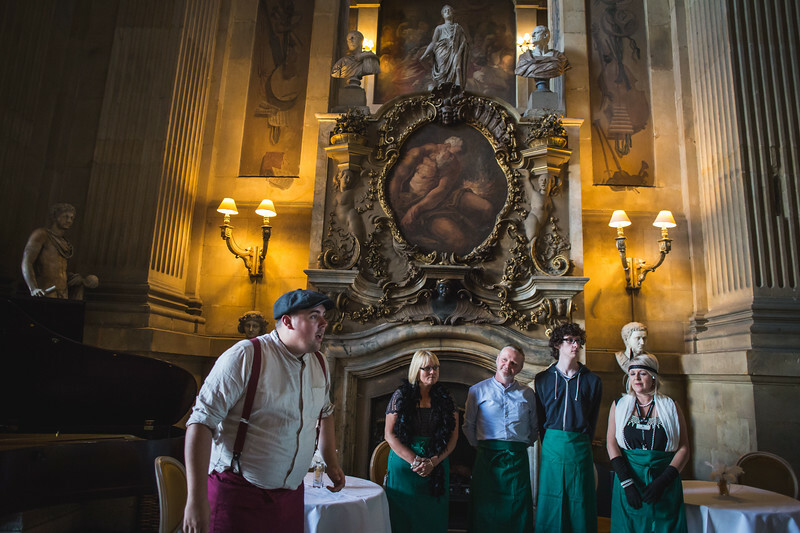 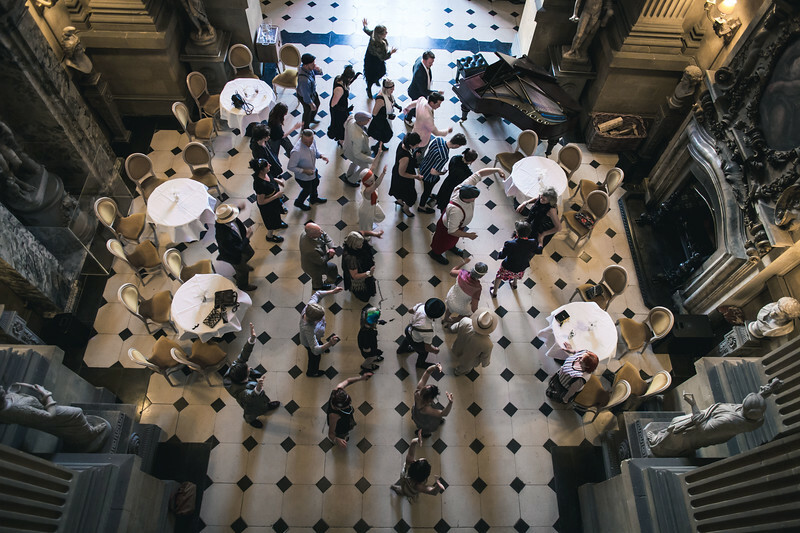 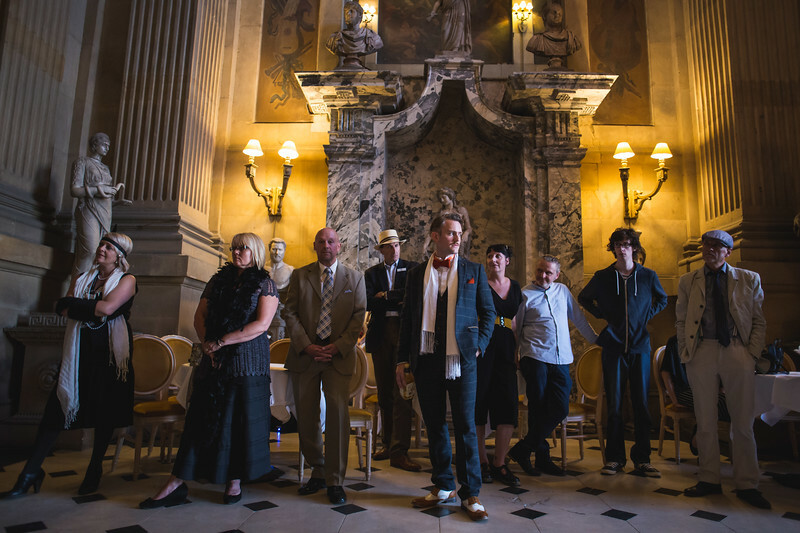 They were hosted by the wonderful team at Castle Howard and as you can see from the images, it was the perfect venue.